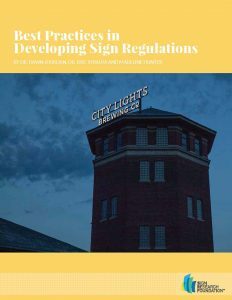 A wide variety of community stakeholders have an interest in ensuring that sign codes are crafted to allow for the free flow of speech while preserving community character. 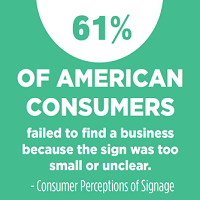 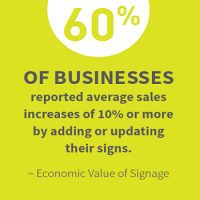 These stakeholders may include businesses, sign companies, graphic designers, historic preservationists, traffic safety specialists, environmental quality advocates, and chamber of commerce types, among others. 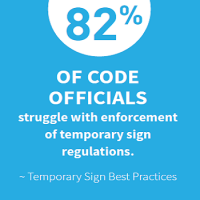 Including interested parties in efforts to develop and revise sign codes can help ensure that the resulting regulation embraces the best available technologies and business practices of the time in an effort to promote the economic vitality of local business districts.